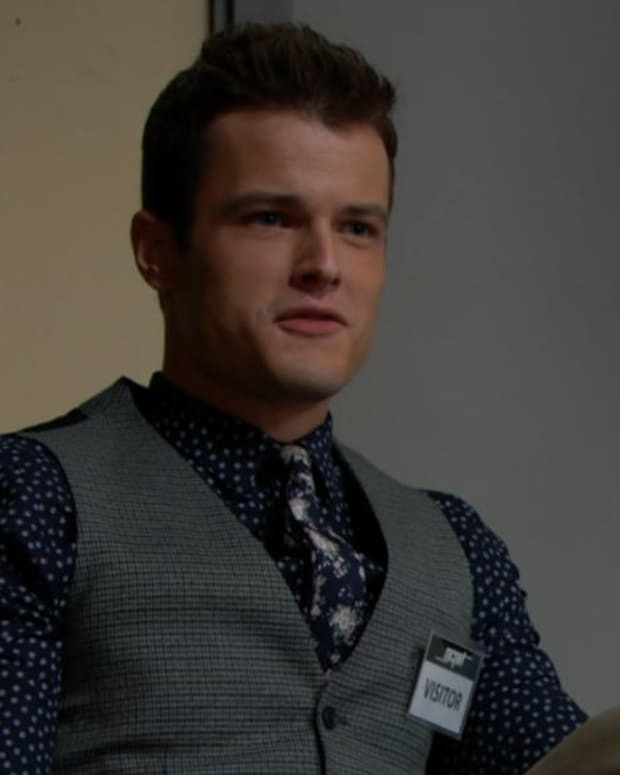 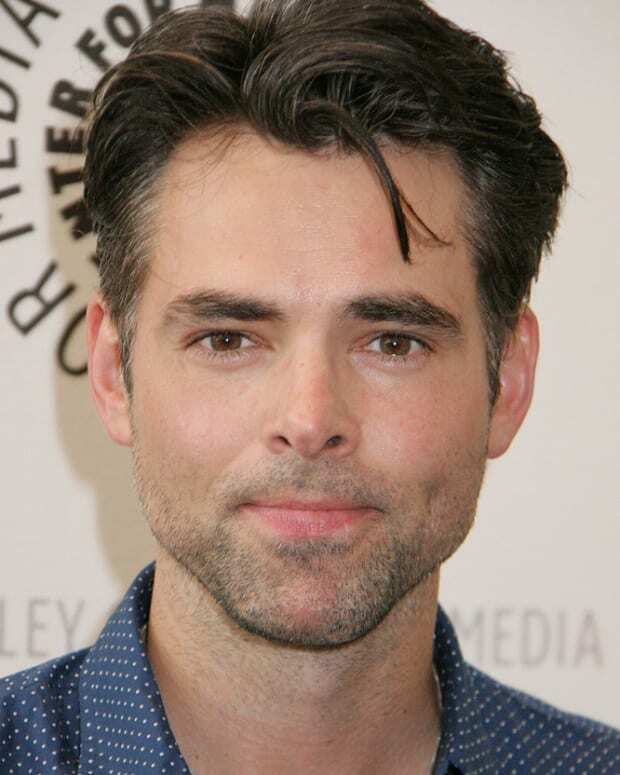 Former General Hospital star Jason Thompson made his The Young and the Restless debut as Billy Abbott last week. 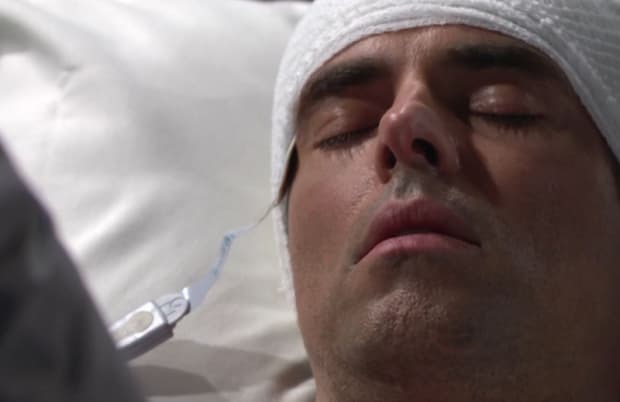 The Young and the Restless pulled out all the stops for Thompson&apos;s introduction. 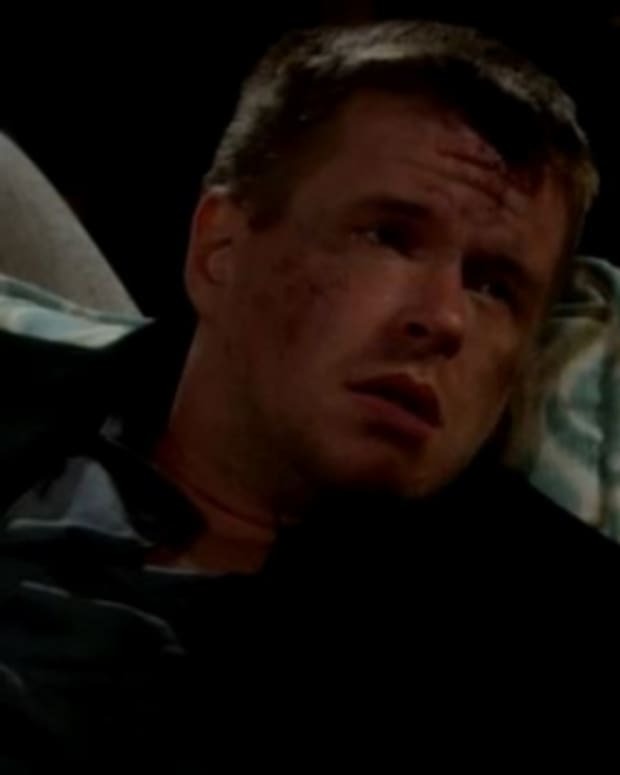 The soap set up a "Very Special Episode" where Billy&apos;s spirit reached out to his family and friends.